Nature has blessed us with numerous glories including beautiful flora, fauna hill stations and what not but it happens that we often forget to enjoy such beautiful fortunes. Indian hill stations have special significance in our history, which has not yet faded. So, if you are one planning to visit a hill station this summer, then nothing would be better than Mussoorie. 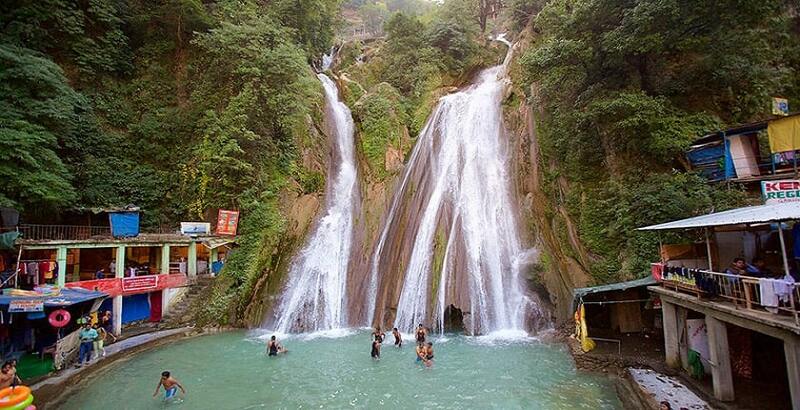 The place, located in the Garhwal district, falls in the state of Uttarakhand. Merely 35kms away from Dehradun, the city is surrounded by beautiful sky-touching hills. So, what are you waiting for? Just make your plans and connect with Hotel Sun N Snow and leave the rest of your worries on us. We offer the best stay packages with all amenities, which a family or couple or guests hope for at a hill station. Along with spacious rooms, we provide parking space as well as the best sightseeing packages. 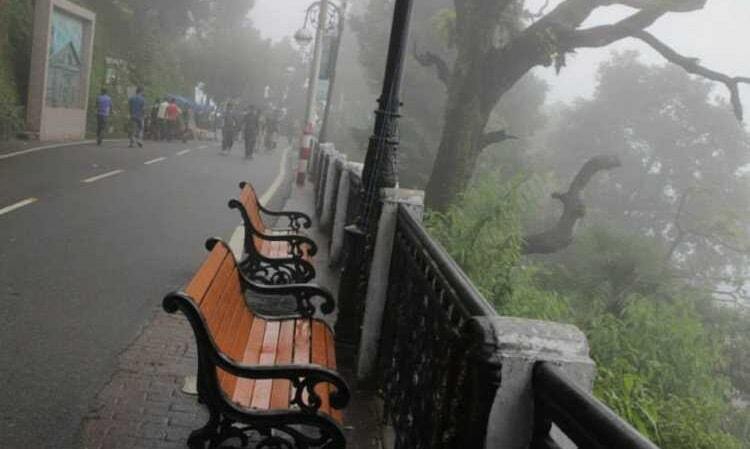 You can’t say which is the best place to visit in Mussoorie, this is the beauty of this city. Let us have a look at some most visited places in the city. At an altitude of 2290m above sea level, the place is one of the most favorite ones among photographers. You can get a glimpse of the mountains where Kedarnath is situated. The Queen of Hill will never disappoint you. The natural waterfall welcomes its guests with open-handed and delights them with beauty and innocence. The picturesque view of Kempty falls will leave you astonished. The water here falls from a height of 1364m which gives you a feeling of snowfall throughout the year. Mall road is one of the most prominent places for shopping at any hill station. And it is not different for Mussoorie. Here, you can enjoy special local foods at various eateries to satiate your taste buds. You can buy clothes, purses, sandals, shoes and get some souvenir for your near and dear ones. The Goddess Durga temple is located at the peak of Binog Hill and one of the best places in Mussoorie. 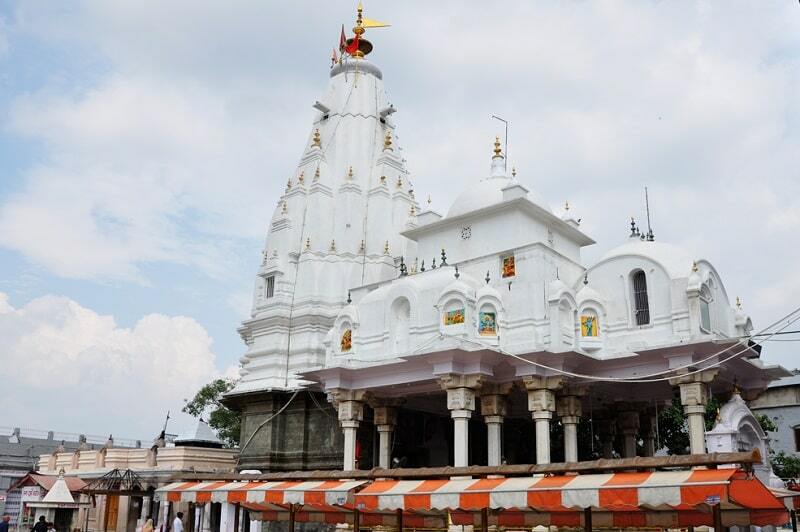 Visitors can enjoy the scenic view of Jwala Devi Temple and get blessings of Goddess Durga. 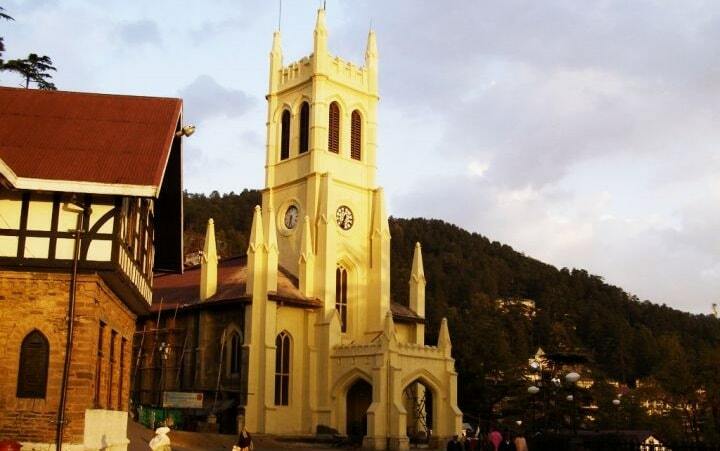 One of the oldest churches in Mussoorie has been jeweled by the Gothic architecture style. The recolored glass windows have different pictures portrayed Lord Jesus at different purposes of his life. George Everest House has arranged around 6 km from Gandhi Chowk in Mussoorie and one of the real vacation spots in Mussoorie. Sir George Everest’s House and Laboratory, otherwise called the Park Estate was constructed in 1832. 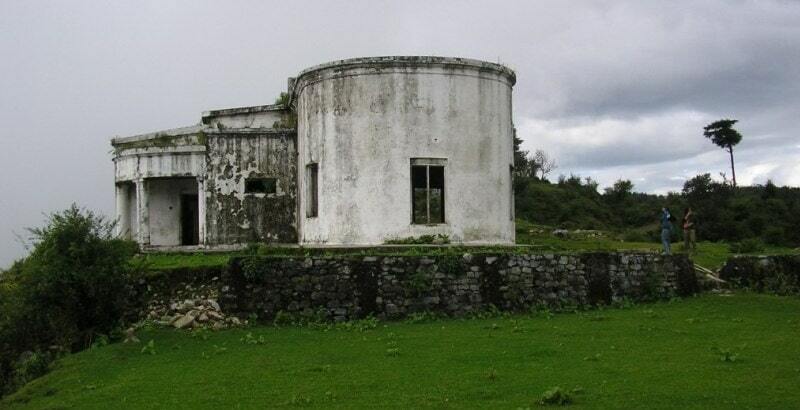 It was the home and research facility of Sir George Everest. From 1830 to 1843, he was the Surveyor-General of India. Later on, they named this top as Mount Everest to pay tribute to Sir George Everest. We at Hotel Sun N Snow offer all these sightseeing at an affordable rate, which will be perfectly suitable for you. 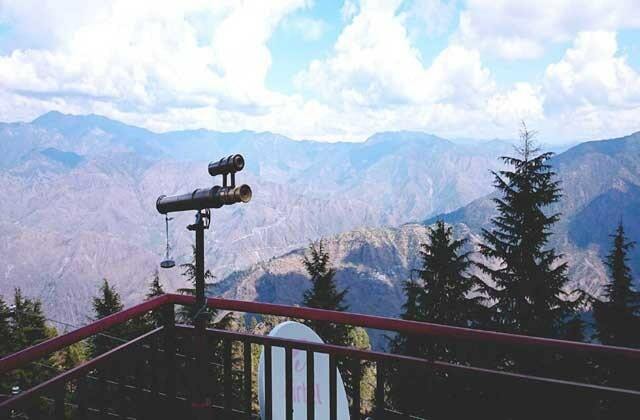 You can also enjoy adventure sports in Mussoorie such as Trekking, and you can also climb snow-capped hilltops, pine-covered hill slopes, serene views of several places, a blaze of colorful flowers and so on. The last, but not the least is the snowfall in Mussorie. In winter, the hilltops are covered with white snow which will give you a heavenly feeling. The snow-covered peaks are one of the best things you should enjoy. Apart from all the above-mentioned places, there are several other best places to visit in Mussoorie. So, come visit the place and we will provide you all the facilities to make your trip memorable.